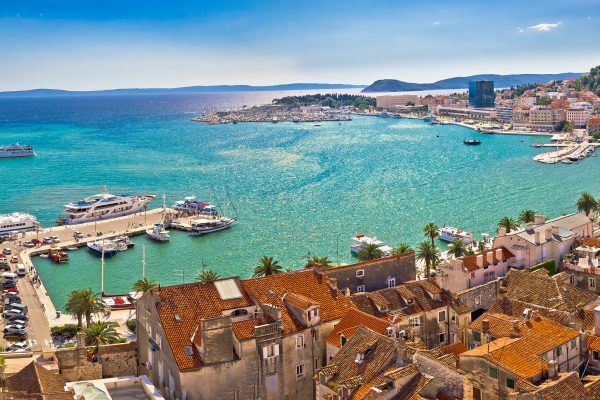 The section Croatia property blog is intended to provide information regarding the Croatian property market, who’s buying property in Croatia, what are Croatian property price trends, are they going up, down, stagnating, where to buy property in Croatia, is investing in Croatian property profitable and so forth. Whilst trying to maintain up to date information on the latest trends in the Croatian real estate market we receive as well as search the internet for reports from the leading bodies, institutions or corporations who are evaluating the real estate market and other factors that influence and effect the property market in Croatia. We also from time to time write and post articles here summarizing some of the information we find, and giving an opinion where the opportunity presents itself. We hope you will find the reports, documents and relevant links you will find here useful. Furthermore, and most importantly that it enables you to make more informed decisions when thinking about investing and buying Croatian property. If you require further information on any of the articles; would like to discuss any of their content or if there are subjects of interests for which we could write about or share ideas please feel free to get in touch.